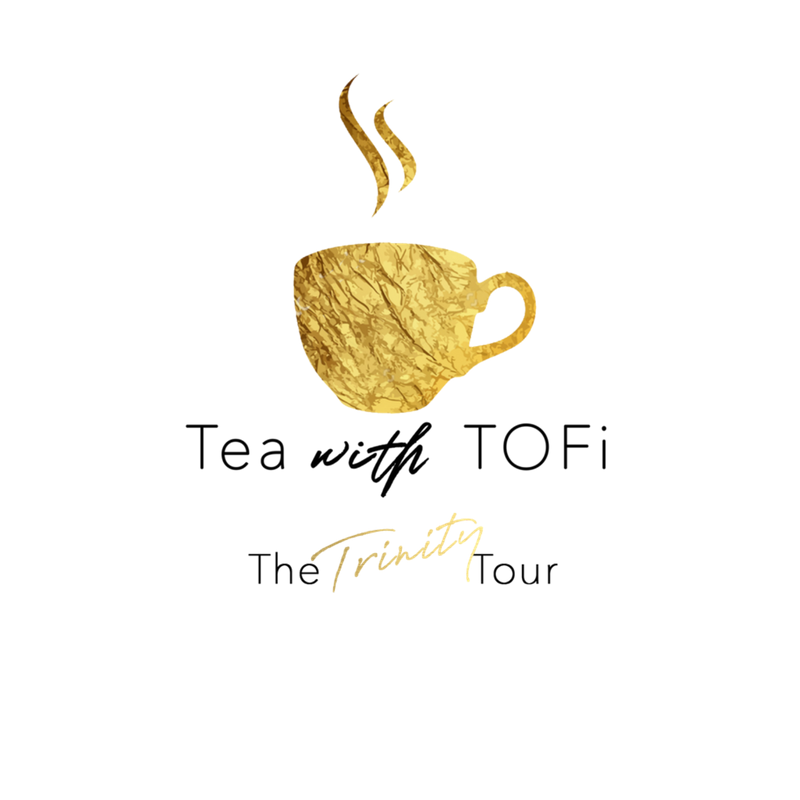 The Tea with TOFi™ Trinity Tour is a city to city tour focused on the trinity for change --- community, conversation and collaboration. In each city, the TOFi™ Foundation partners with key influencers and community leaders to discuss an issue or challenge prevalent in their community. The event will provide a platform for women and girls in the community to provide solutions to bring about positive change in their city. C0-Host: Nikki Jackson, Senior Vice President and Regional Executive of the Louisville Branch of the Federal Reserve Bank of St. Louis. Brandon Frame | Founder & Chief Visionary Officer of TheBlackManCan, Inc.